2018 marks the 17th year of the "CMT Music Awards," country music’s first fan-voted awards show recognizing country's best video and musical achievements. 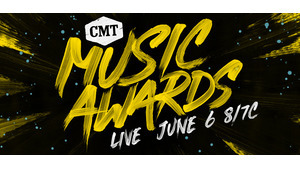 The "CMT Music Awards" is consistently the channel's highest rated and most-watched event of the year. 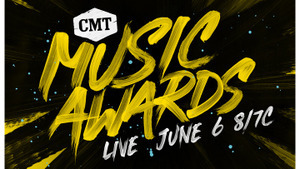 Since its inception, the "CMT Music Awards" has become the hallmark of CMT's impact on the industry and contribution to the culture of country music. Performances and appearances by the biggest names in entertainment highlight the appeal that drives millions of consumers to vote and watch as their favorite contemporary artists and American icons gather for this annual celebration of the fans and the music. The "2018 CMT Music Awards" will premiere LIVE on Wednesday, June 6 at 8pm ET/PT on CMT.